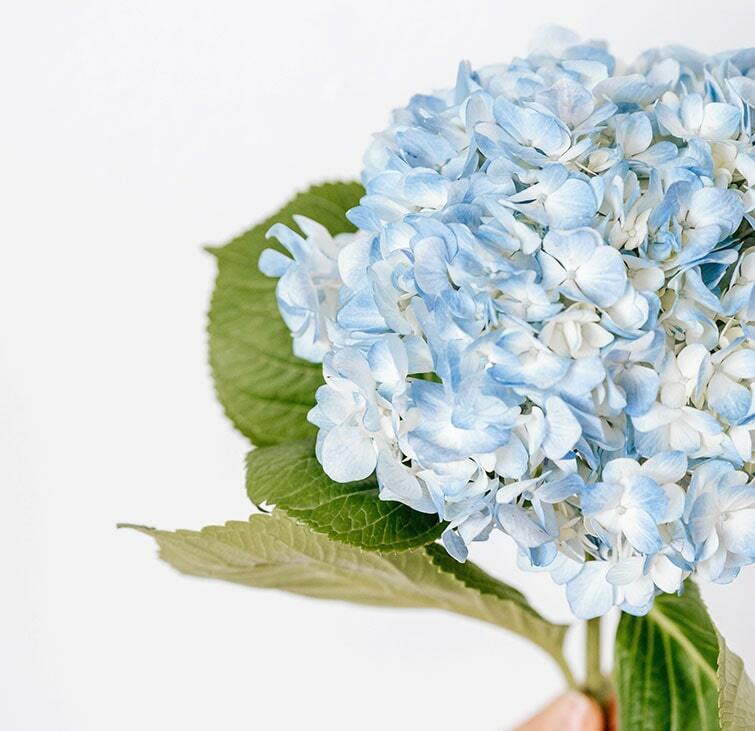 We love the hydrangea here at Flower Station and using so many different ones to accomplish an astonishing flower bouquet is a great feat in our opinion. There just isn’t anything else that was needed and was anywhere as powerful, or big enough to be added to this sublime hand tied. The lucky recipient of this handsome bouquet will certainly be in awe of not just its size, but its ultimate elegance and beauty that's so clearly displayed here.